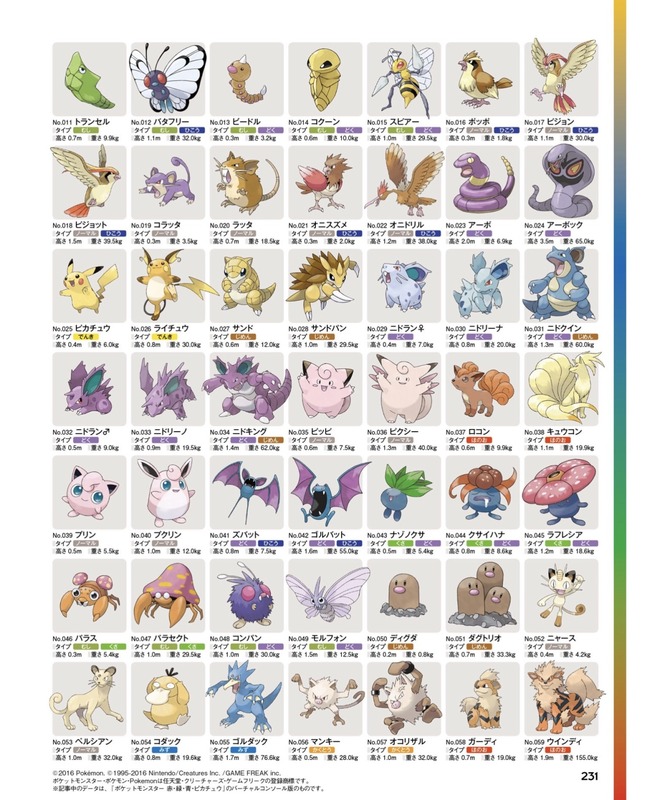 Discussion in 'General Pokémon discussion' started by May, Jan 1, 2016. Attacks without making a sound! Its neck can turn all the way around! During battle, Rowlet can rotate its head nearly 180 degrees while awaiting a command from its trainer! It can attack with a powerful leg kick without making a sound and is able to approach unnoticed. 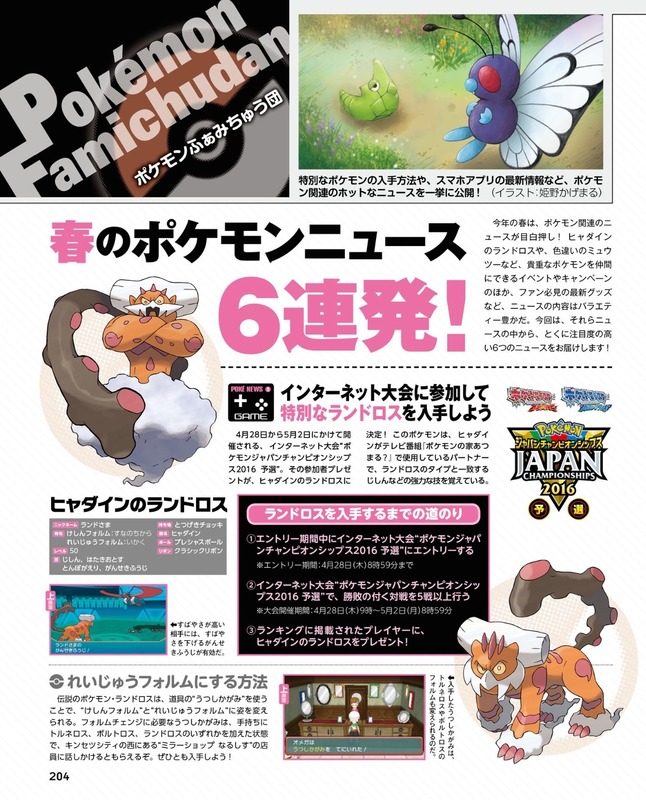 It can also attack using sharp leaves that it also uses as feathers (?) and it can see just as well during the day as it can during the night which gives is a big advantage. It always grooms itself by licking its fur. As such, it tends to have hair loss. It collects hairballs and attacks with them! 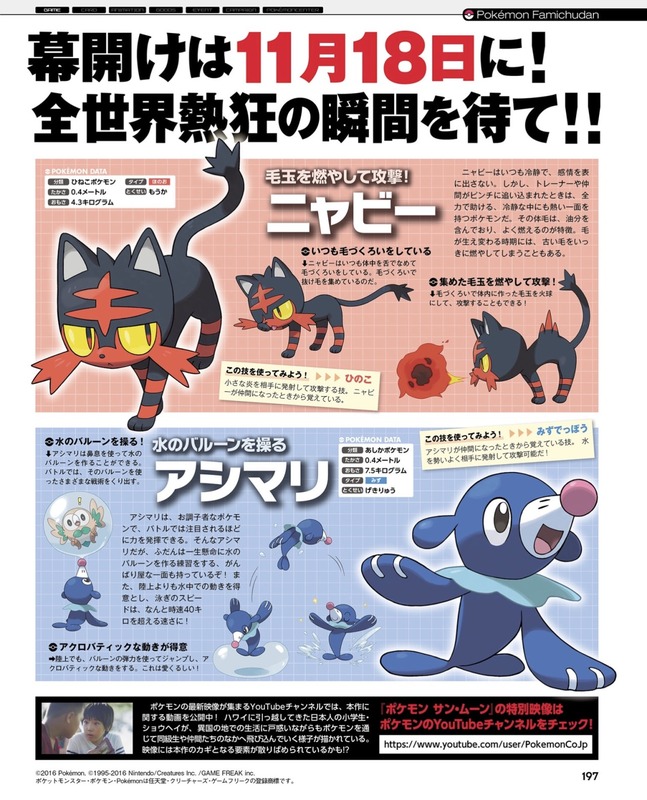 Litten is always stoic and undemonstrative. However it will attack with full force if required. Its hair contains a flammable oil and it sometimes burns all of its old hair at once when it is time to shed. Manipulates water to form balloons. Popplio utilizes balloons of water during battle. It creates them by blowing them out his nose. On land, Popplio can perform an acrobatic jump by utilizing the elasticity of its water balloon. Popplio can be mischevious but is a hard worker when it needs to be. Its water balloons are strong enough to be utilized in battle (?) It is a fast swimmer, able to reach up to 40 km/h. Oh, that "Rayquachu" is so cute! 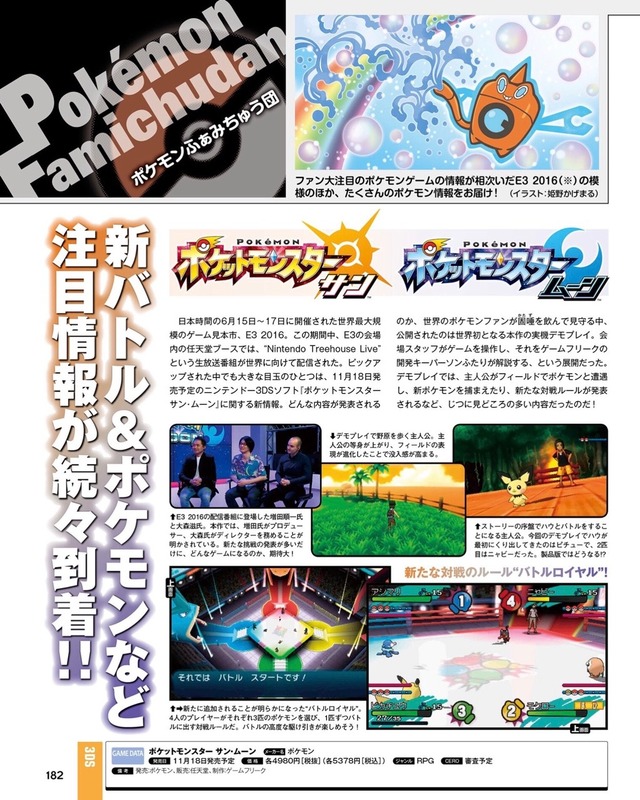 – As mentioned at E3 2016, the director for Sun and Moon is not Masuda, but instead Ohmori. 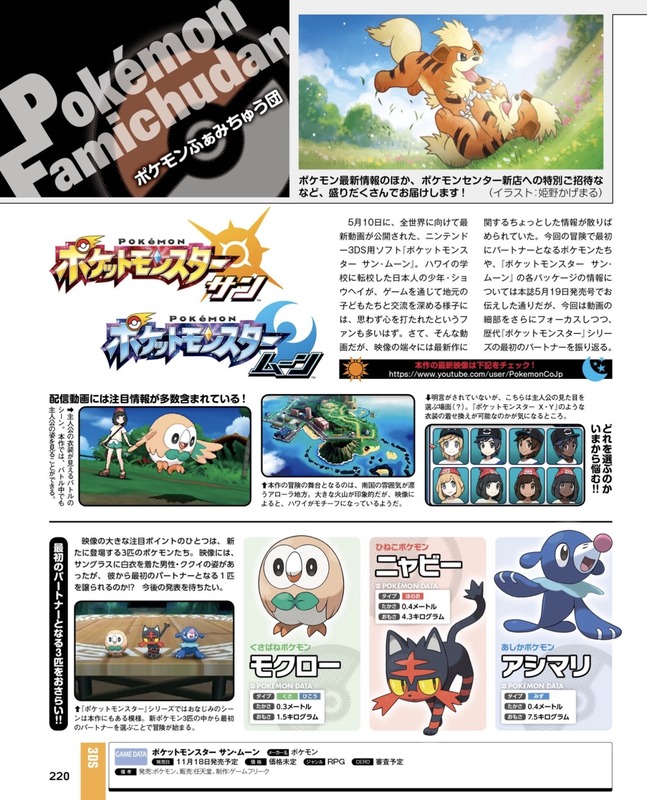 It was the same case with Omega Ruby and Alpha Sapphire, though this is the first time Ohmori became a director of a brand new game (new generation). 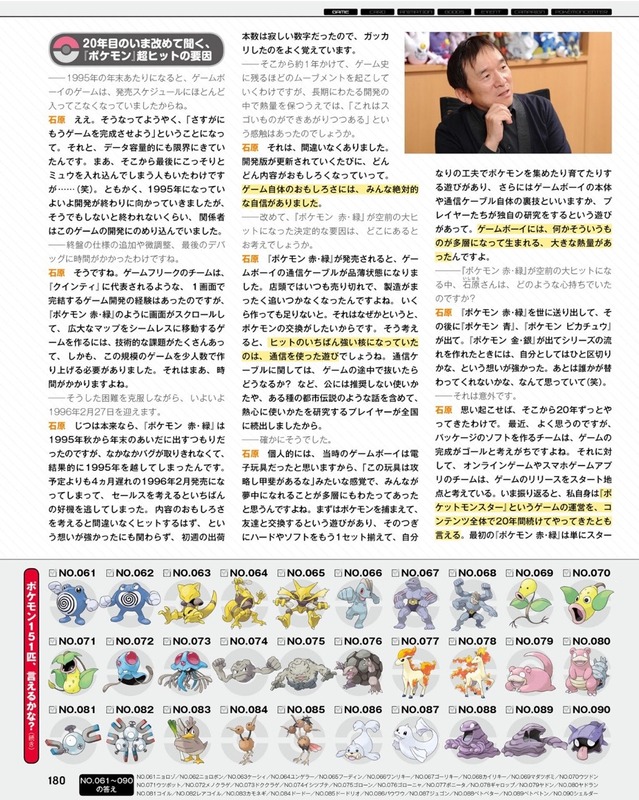 – When Ohmori became a director for the first time with Omega Ruby and Alpha Sapphire, he felt it was both hectic and interesting at the same time, because he could make a game as he wished. 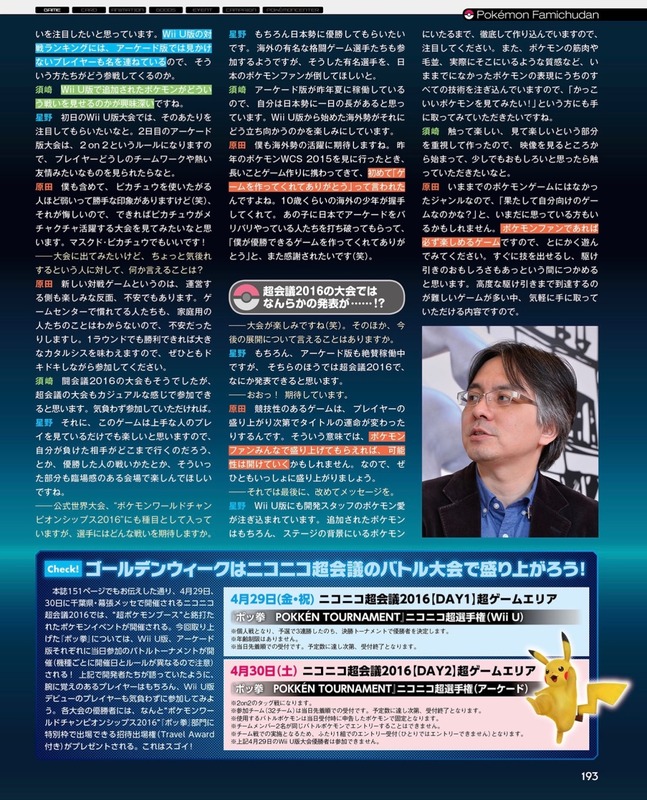 When there were talks of him becoming a director for Sun and Moon, he wondered if he could really do it, because when it comes to a brand new game, there are many things that must be considered, including the world setting and the new Pokemon. 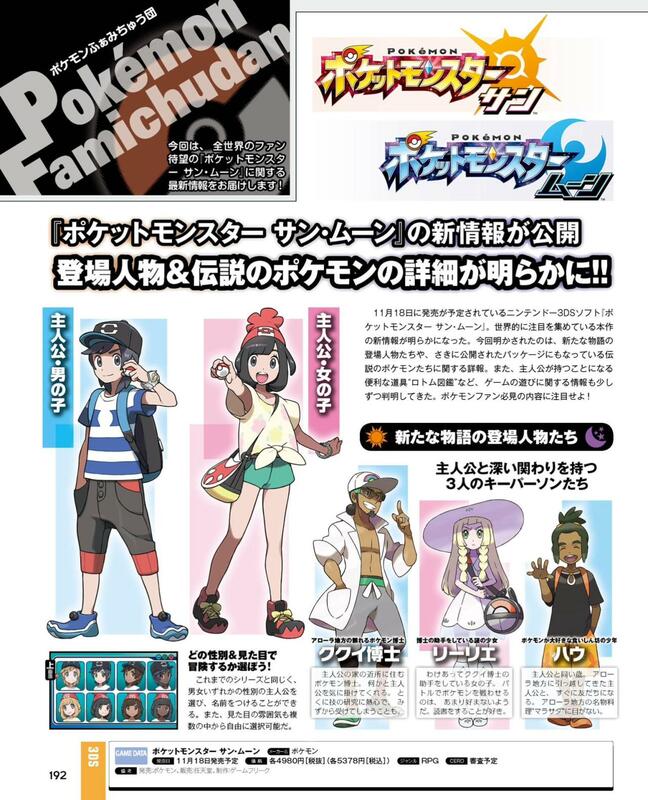 He has worked hard and believes that Sun and Moon will be very interesting. 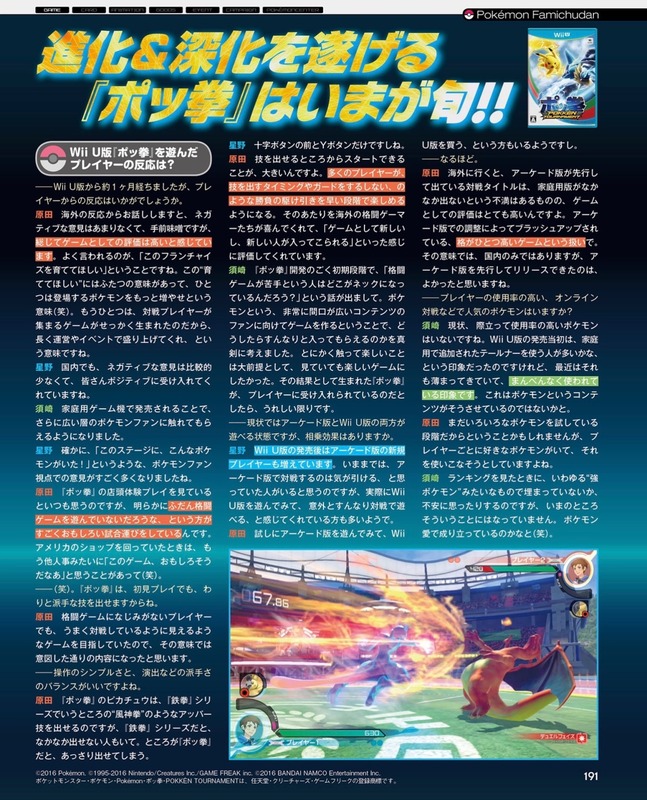 – The aspect Masuda wanted to point out in the E3 demo gameplay was how the player is now able to move freely without anymore grid/directional restrictions. 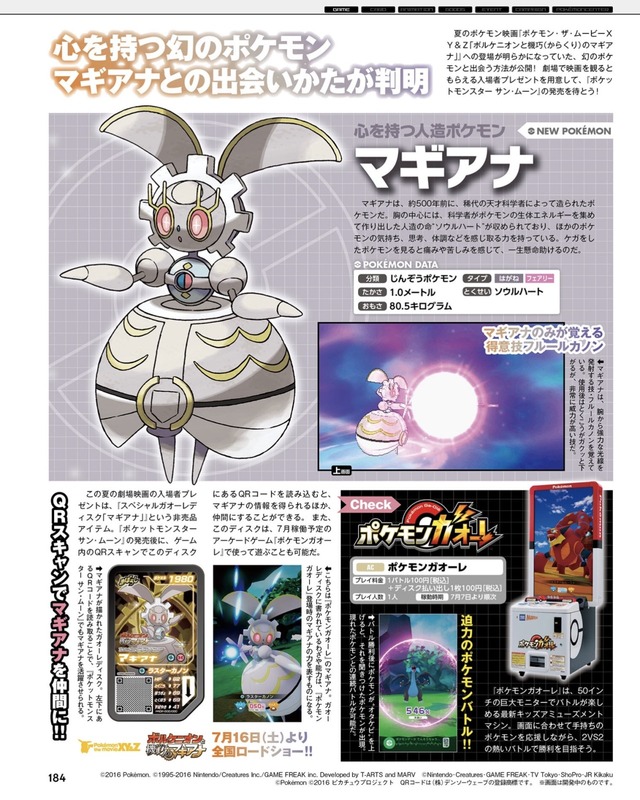 Due to that fact, they had to revamp opponent trainers’ line of sight on routes. 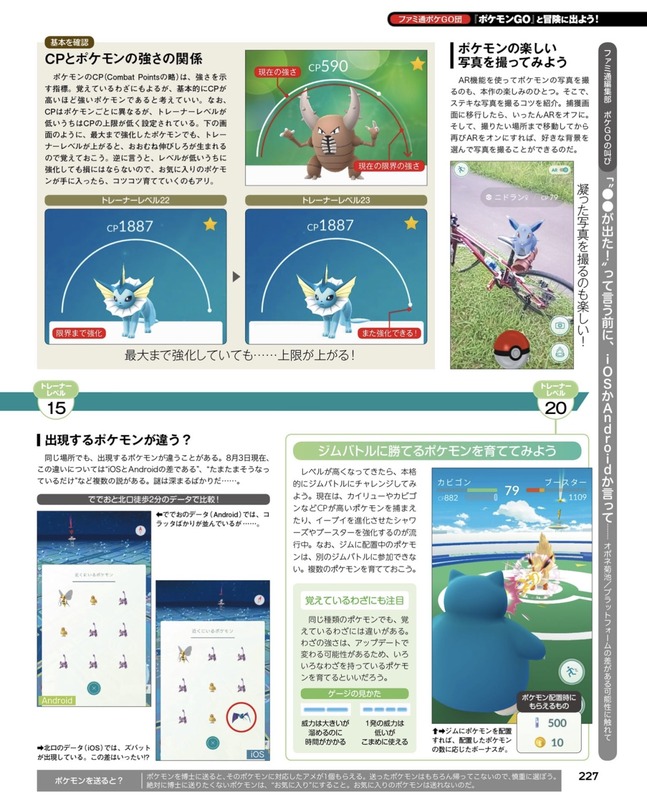 When the player is getting closer to the trainer’s line of sight, the screen will have dark borders, and it will then have an exclamation mark when the trainer has player on their sight. 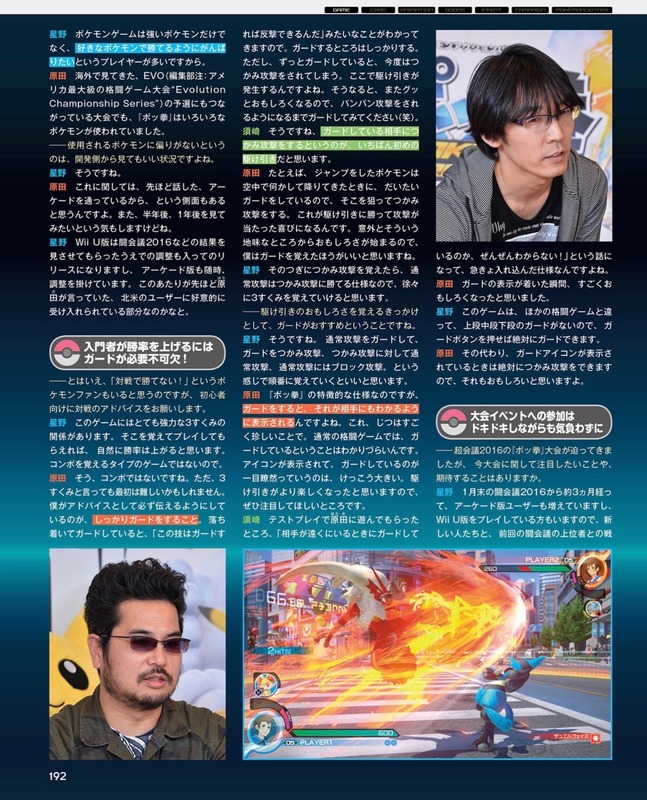 – Ohmori noticed that the new field movement, battle scenes, user interface, and more have mostly been received positively, so he feels relieved. – Keen veteran players may notice that quality of the gameplay is being naturally revolutionized with just a subtle hint with the free field movement. 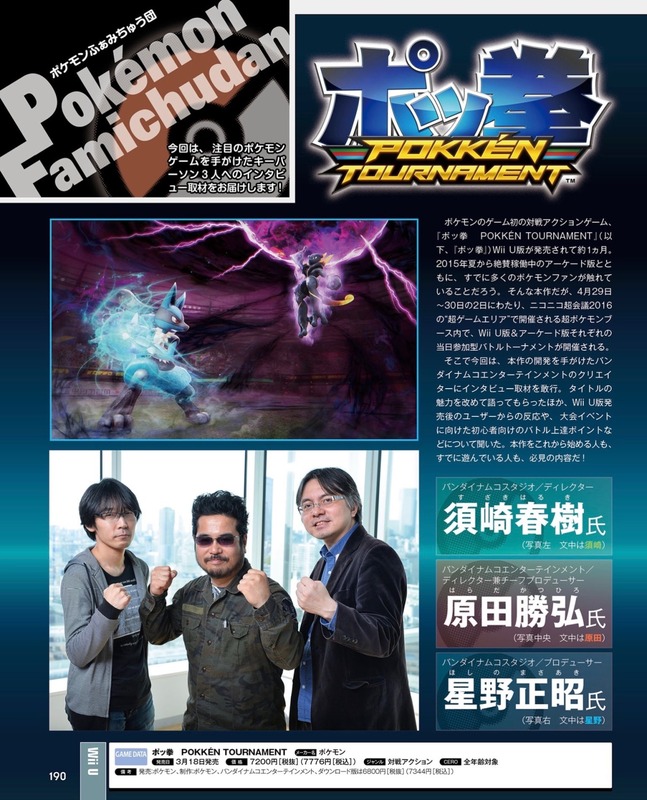 – Masuda also points out another aspect, which is that the sea and sky that can be viewed from the field. They added more sense of reality by things like displaying time progression from day to night, or hearing the sound of waves when nearby the sea. 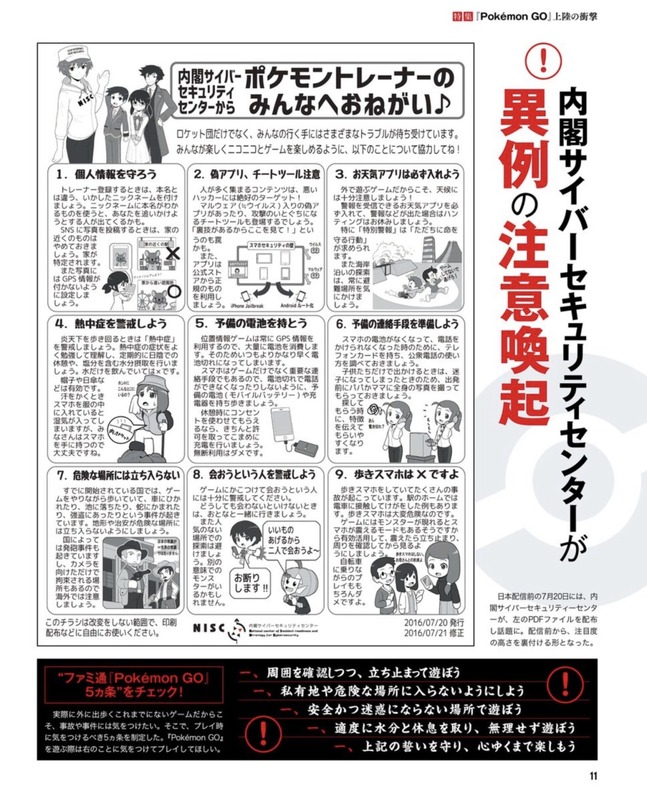 – They also made many measures to improve the gameplay tempo. 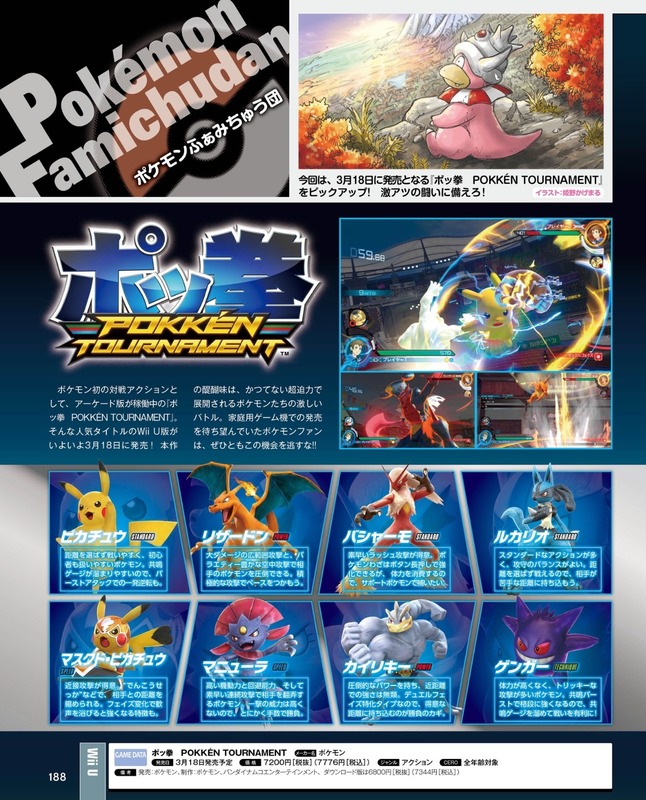 – It may be hard to notice from the gameplay footage, but they used a new visual engine for this game, totally different from what was used in X and Y, which allowed them to represent things more leisurely as well as showing trainers all the time during battles. 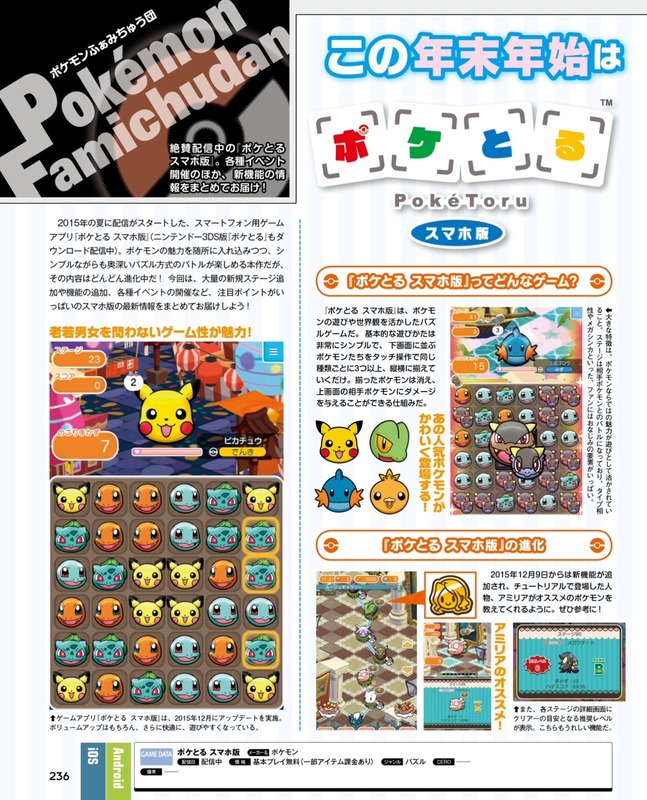 – Despite still staying on 3DS, by massively evolving the game’s internals, Ohmori thinks they could evolve the game bigger than what was seen. 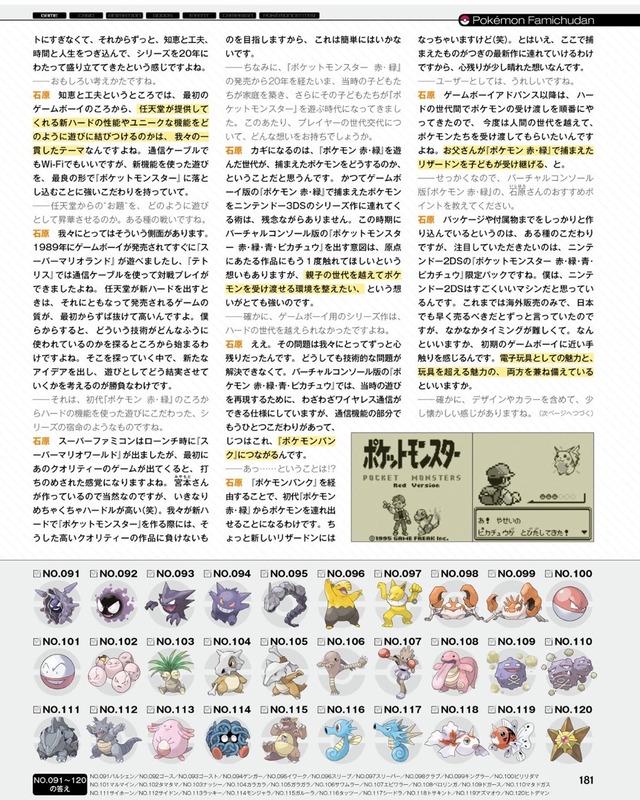 When they were making X and Y and Omega Ruby/Alpha Sapphire, they went until the technological limit they could manage, and the same also applies with Sun and Moon. 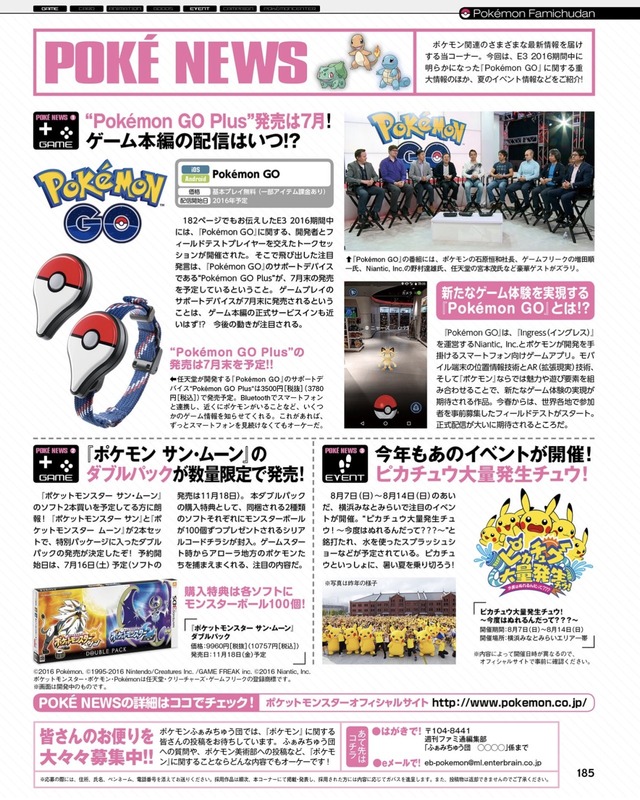 – When asked why the new region is based on Hawaii, Masuda said that the Pokemon World Championships have been held several times there, and he thought that it’s a very energetic land. It has seas, volcanoes and waterfalls, and also has a lot of rainfall compared to most of America. 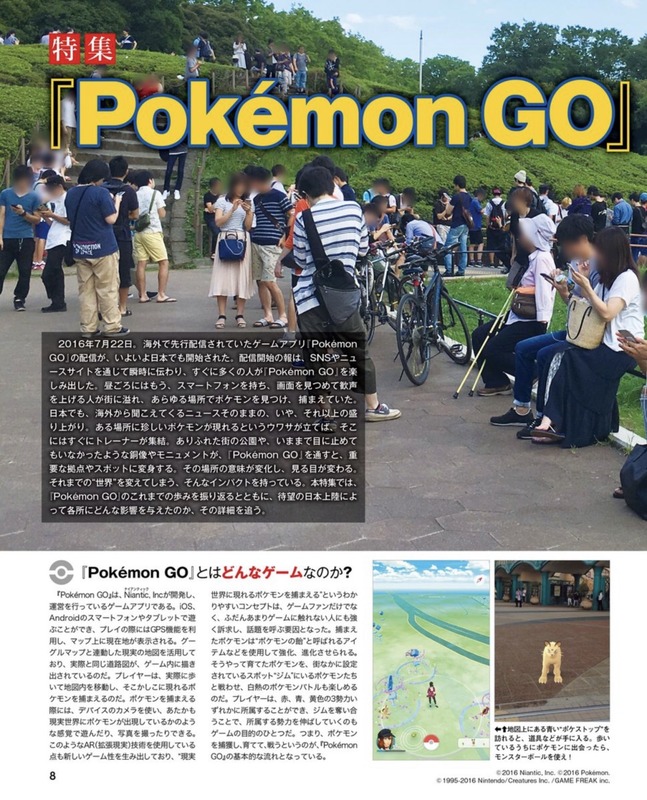 – When discussing with dev staff about choosing a region, there was an opinion to properly cherish the energy of life from humans and Pokemon. 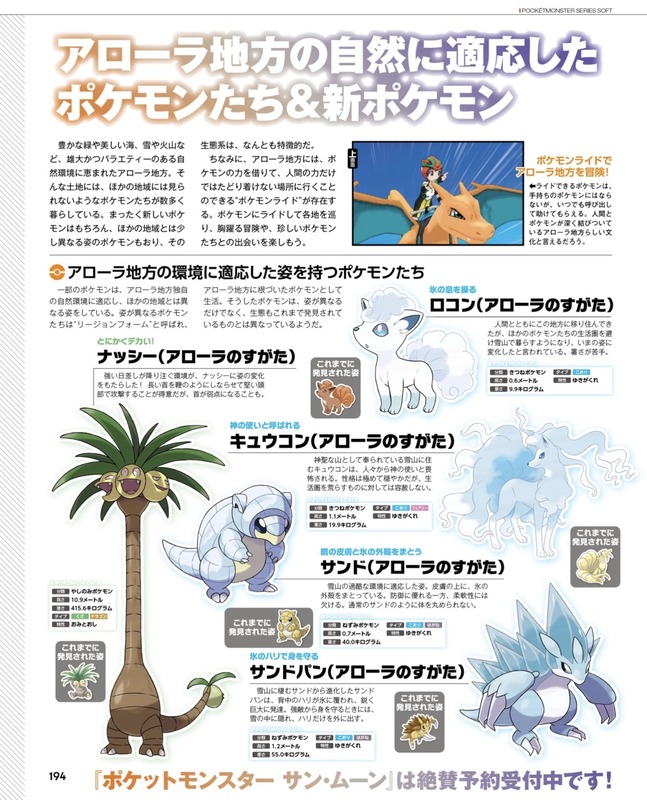 Then Hawaii was suggested as a motif for a region that can reconsider the living creatures that appear in Pokemon series, and that suggestion was accepted. 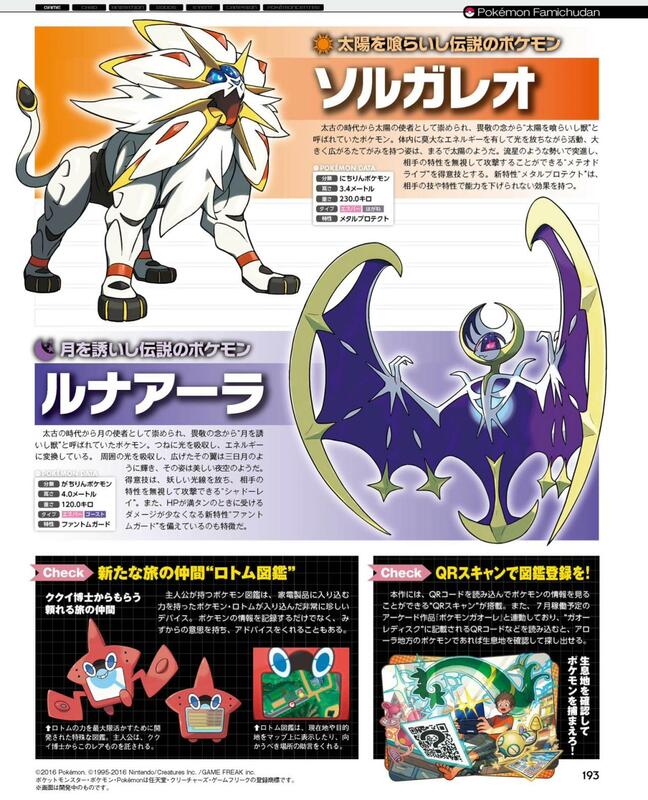 – The two Legendary Pokemon (Solgaleo and Lunala) were designed after the Sun and Moon, and with the impression that they govern over nature. They did that so it can be understood simply. 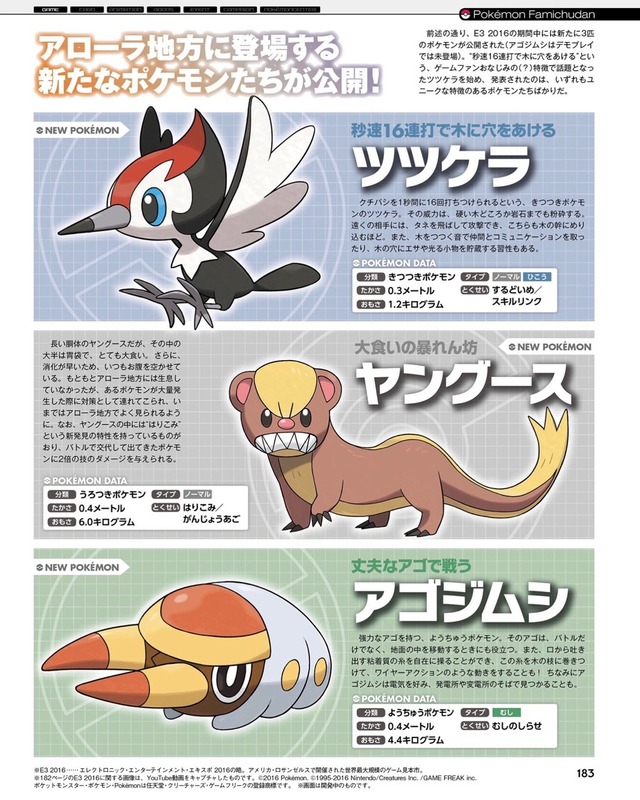 – After two games of Pokemon being displayed in 3D instead of pixel art (X/Y and Omega Ruby/Alpha Sapphire), the designers already had a very deep understanding on giving Pokemon expressions. 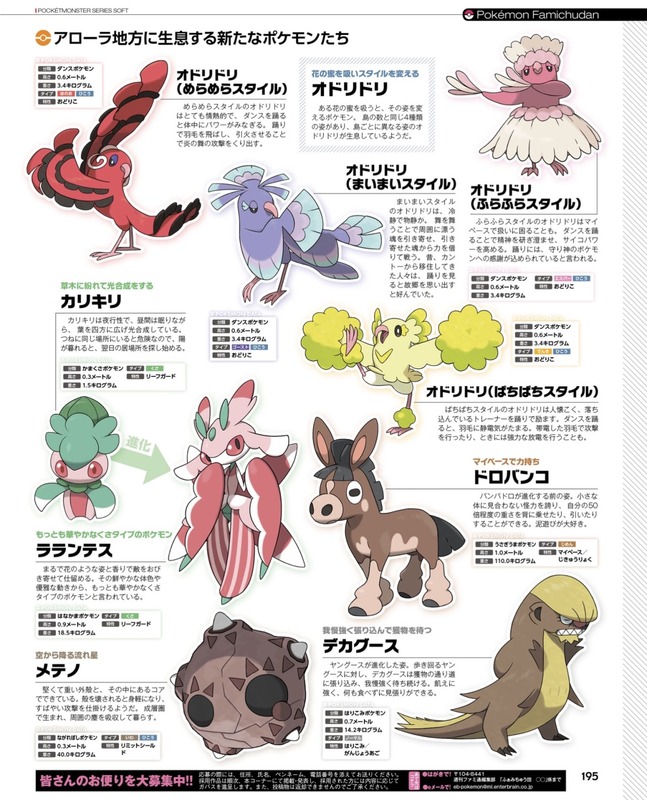 That’s why the Pokemon in this game are being designed by considering their movements. 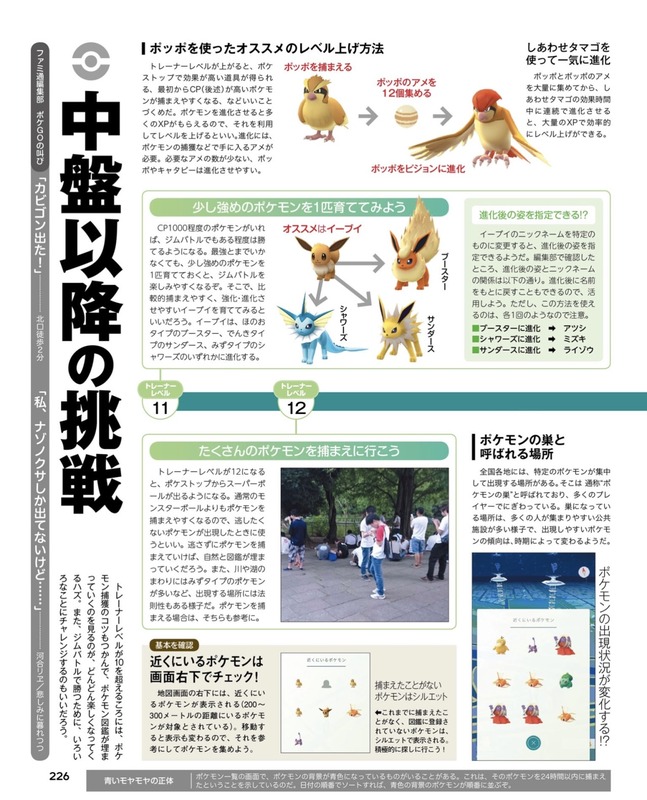 – They want players to understand a Pokemon by observing their movements in game footage. 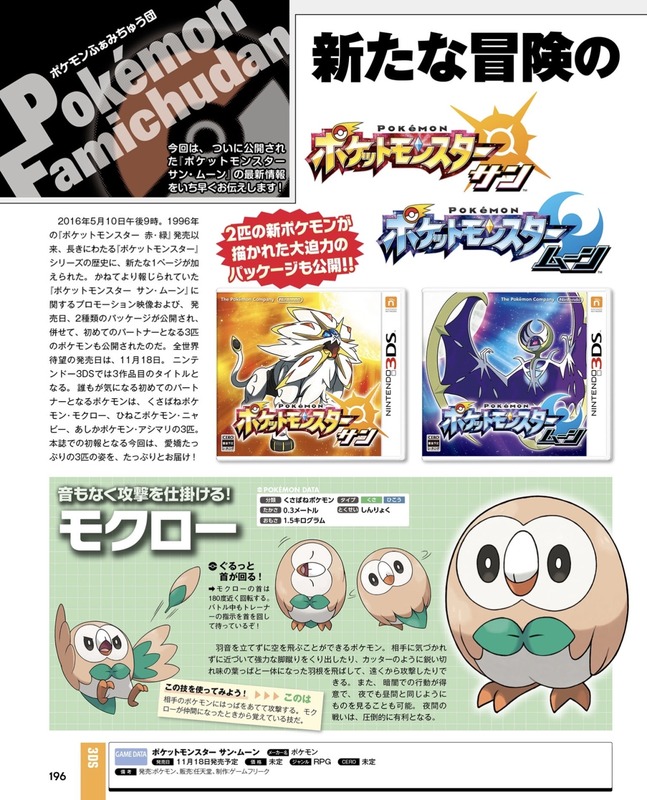 For example, (the grass starter) Rowlet may have a simple design in its still images, but it can do things like tilting its neck, or its body thinning down when fainting. 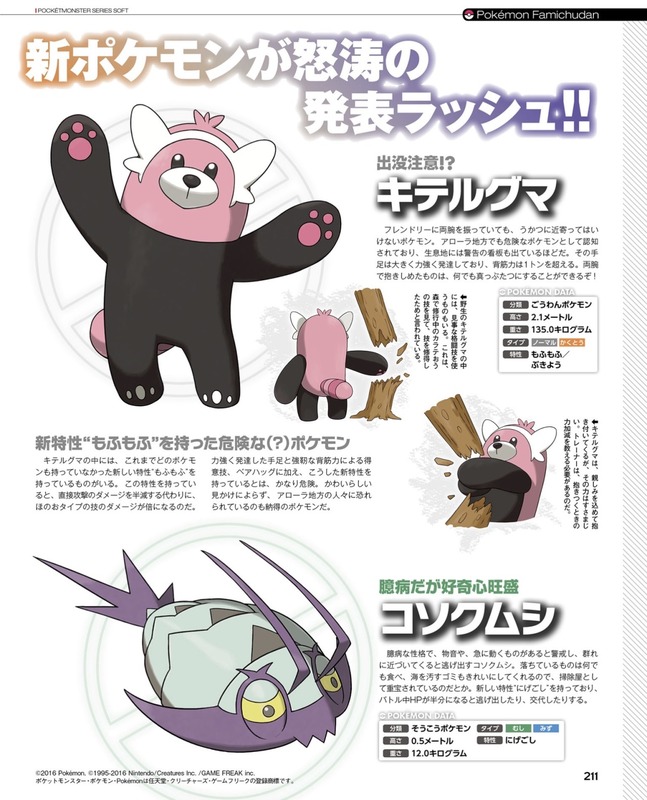 Even though there are not too many design lines, they think they could generate interest and charm as a living creature with such movements. 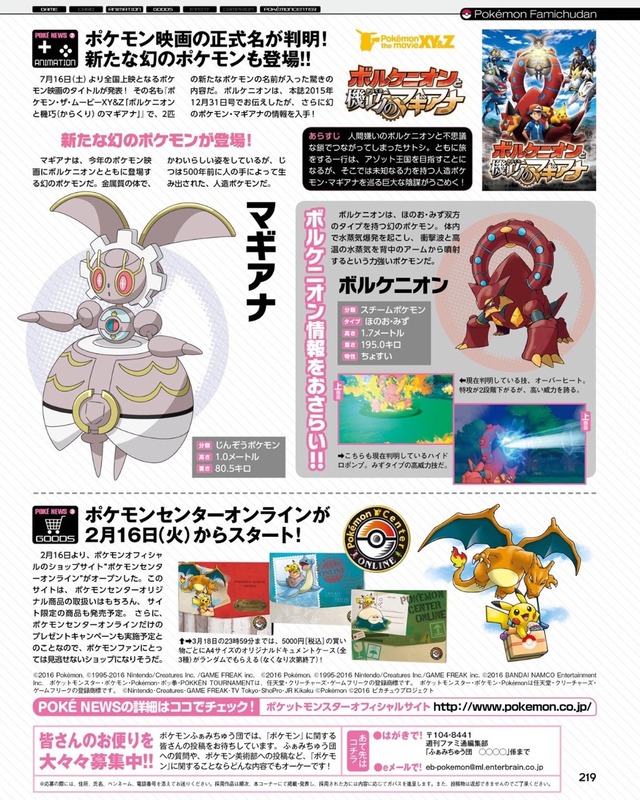 – As the third Pokemon game on 3DS, they consider Sun and Moon as having matured in the way of presentation. 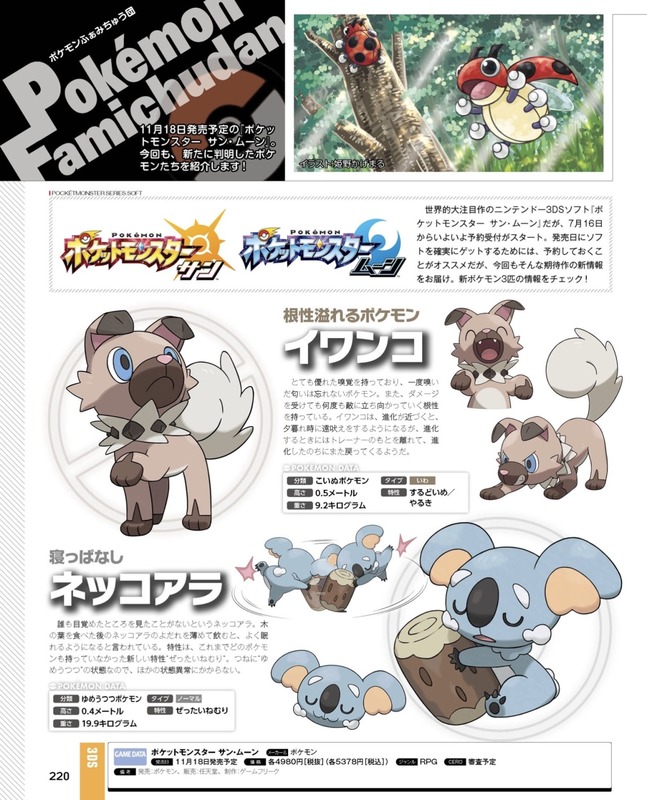 By adding the feel of a living creature to Pokemon, they think they can greatly evolve the way to draw humans and Pokemon. 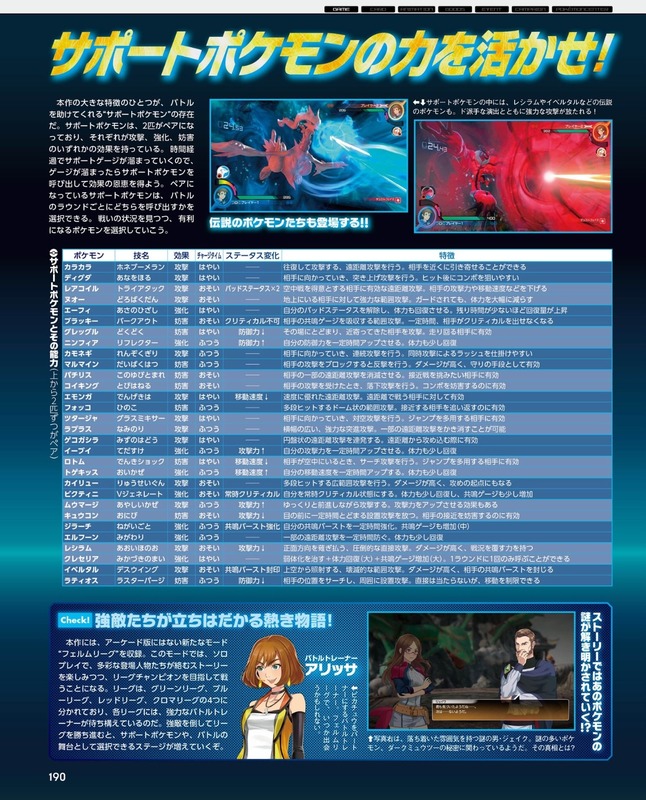 – The discussion then switched to the Battle Royal feature introduced at E3. 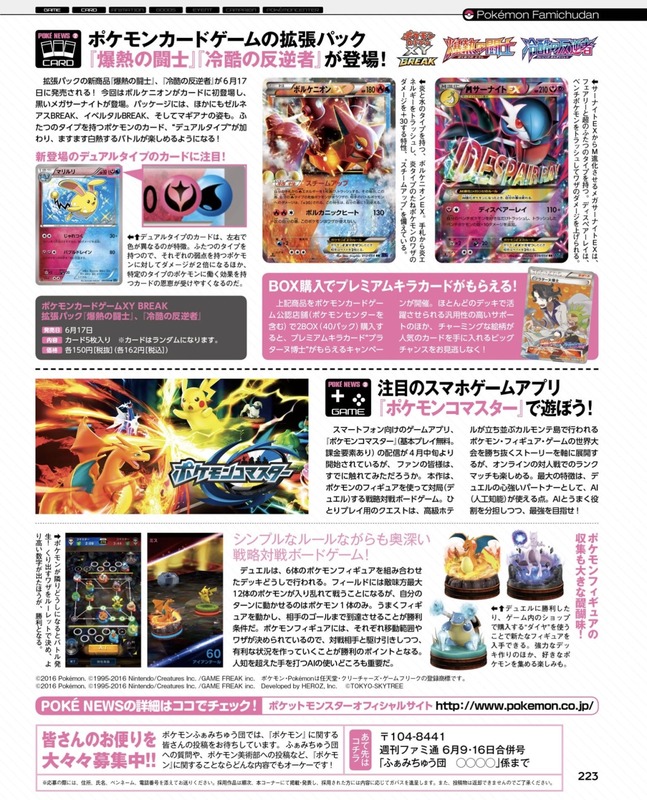 Ohmori said it came up from the idea of wanting to have battles more closely, so they added Battle Royal where many players can gather and easily have fun. 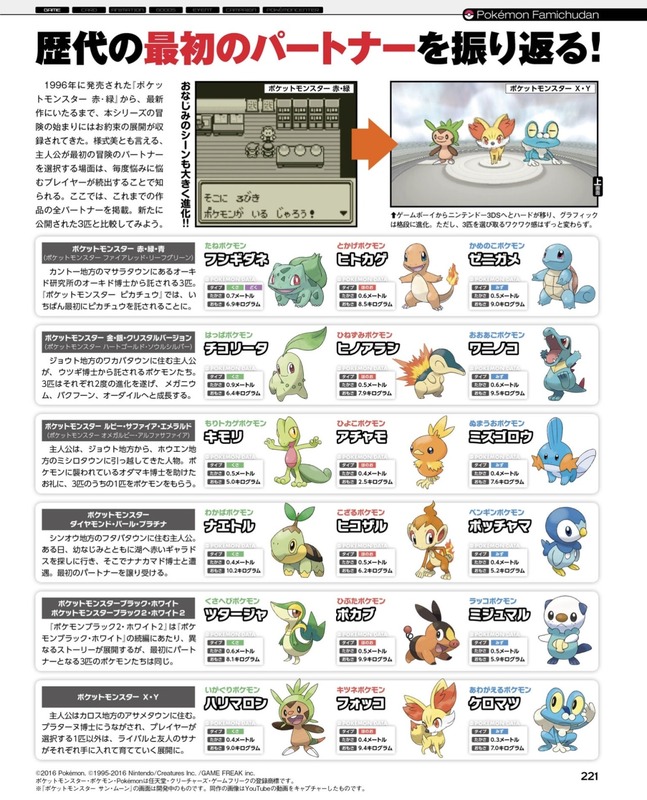 – For example, there’s a really strong trainer that can’t be beaten in ordinary battles. But with the rules of Battle Royal, even the strongest trainer doesn’t always win. Even with weak Pokemon, a trainer could still win with a proper strategy. 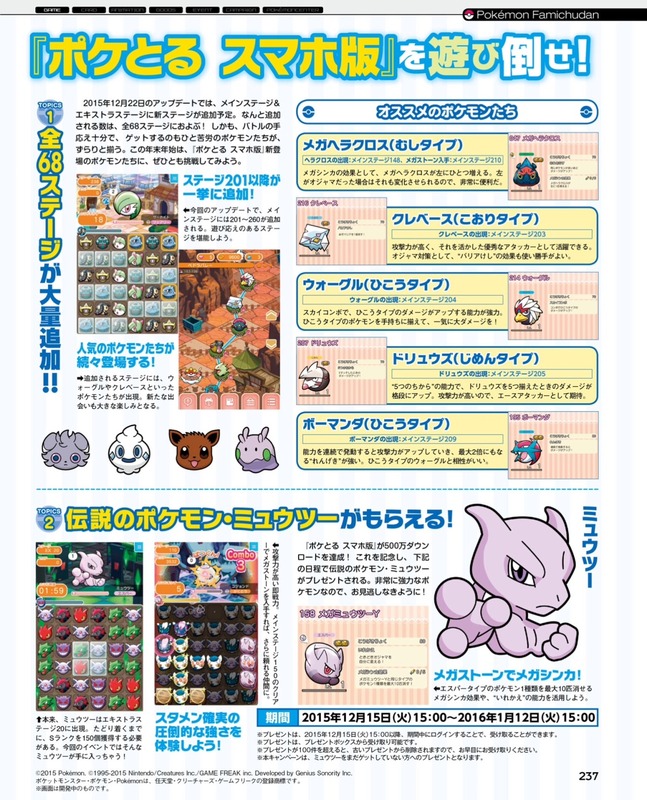 Things like deciding which Pokemon to attack, or trying to read other players’ strategies by looking at their faces will be fun. – The rules of Battle Royal make it hard to gang up on someone. The battle ends when all three Pokemon owned by a trainer faint. So when a player wants to win, they will have to prepare some tactics. If someone becomes too dominant at the start, they will end up becoming everyone else’s targets, so it may be wise to appear like you’re only the second strongest. The dev team thinks this could produce a very strategic gameplay. 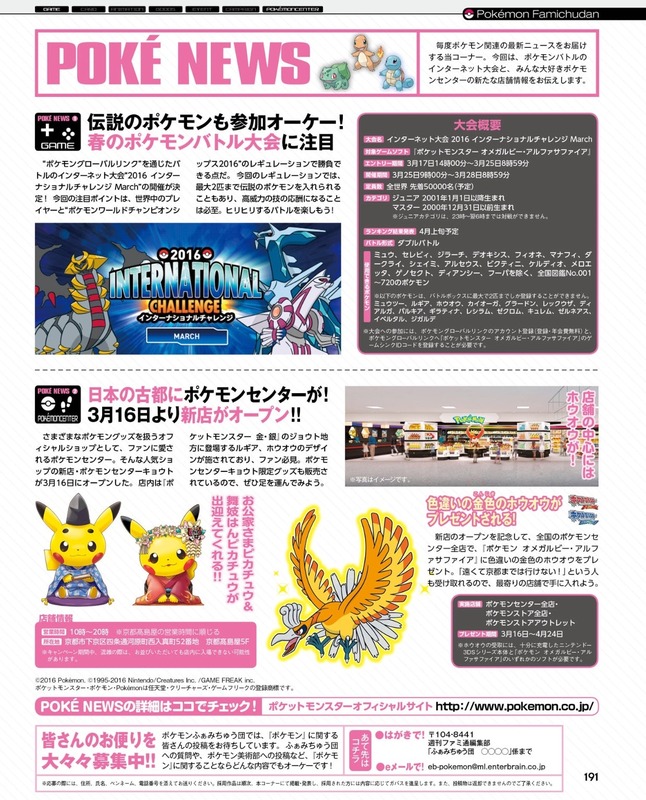 – The flow of thought in Battle Royal is very different from single and double battles, so there may be Pokemon that will be used more often in Battle Royals than ordinary battles, and also players that are better in Battle Royals. 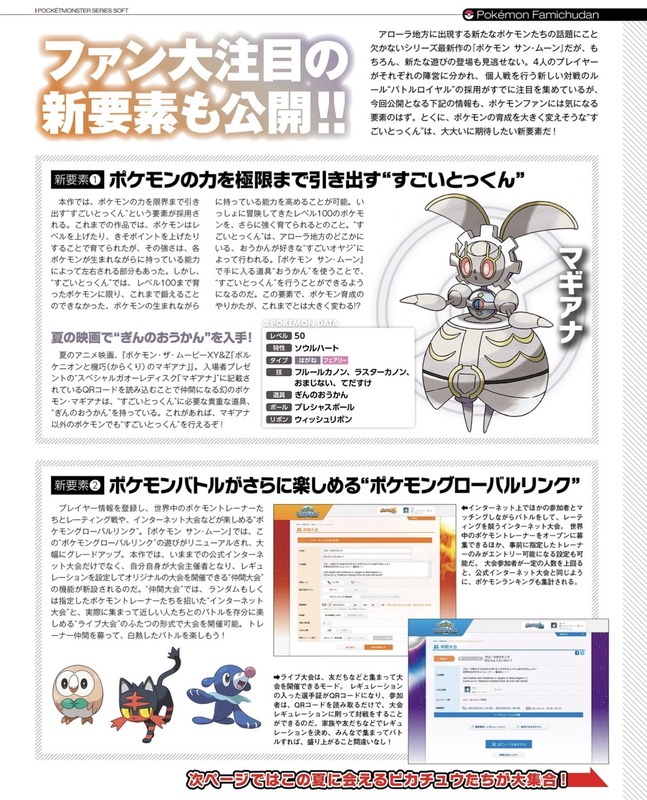 – Another interesting factor in Sun and Moon is how the Pokedex is becoming a “Rotom-dex”. 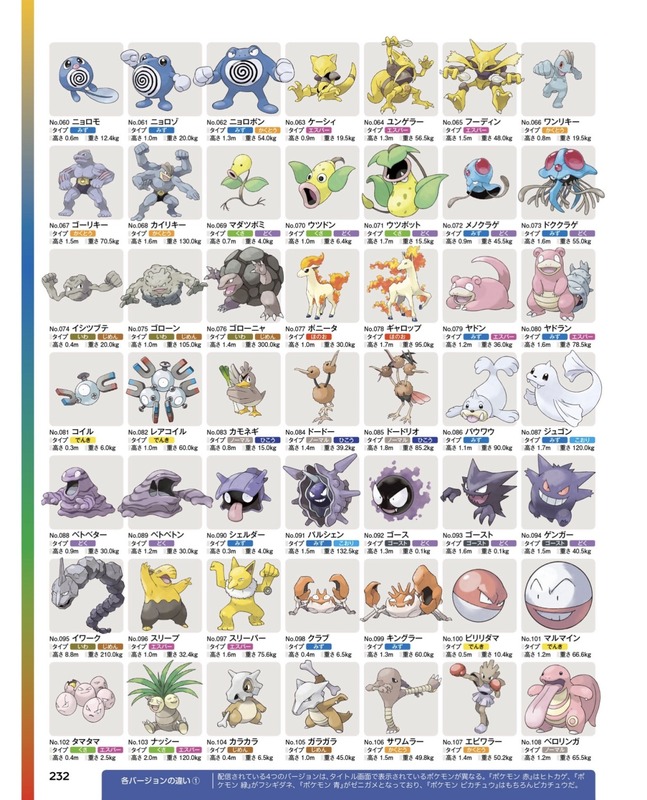 This came from a thought that it would be interesting if the Pokedex can speak and answer questions. 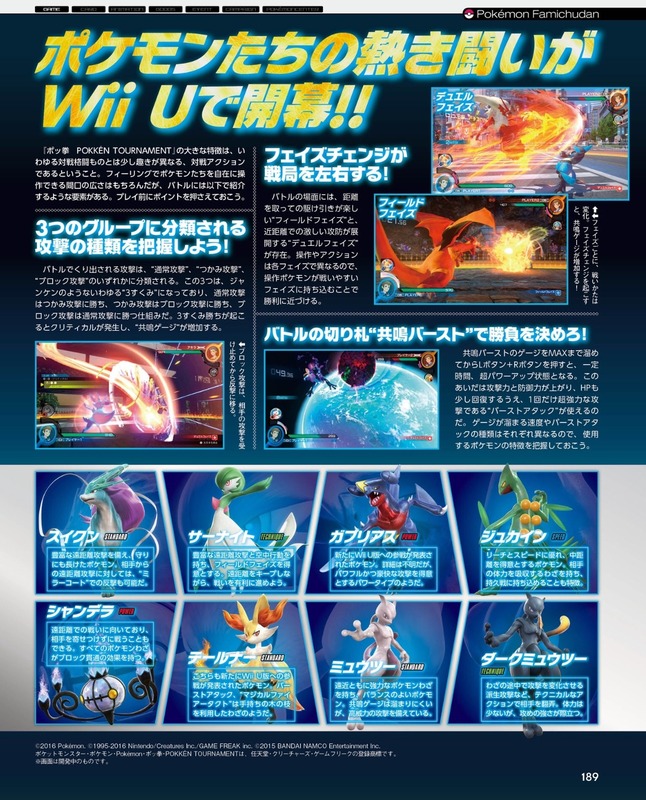 From there someone said “Wouldn’t it be interesting if Rotom can enter the Pokedex and explain various things! ?”, and the team picked that idea. 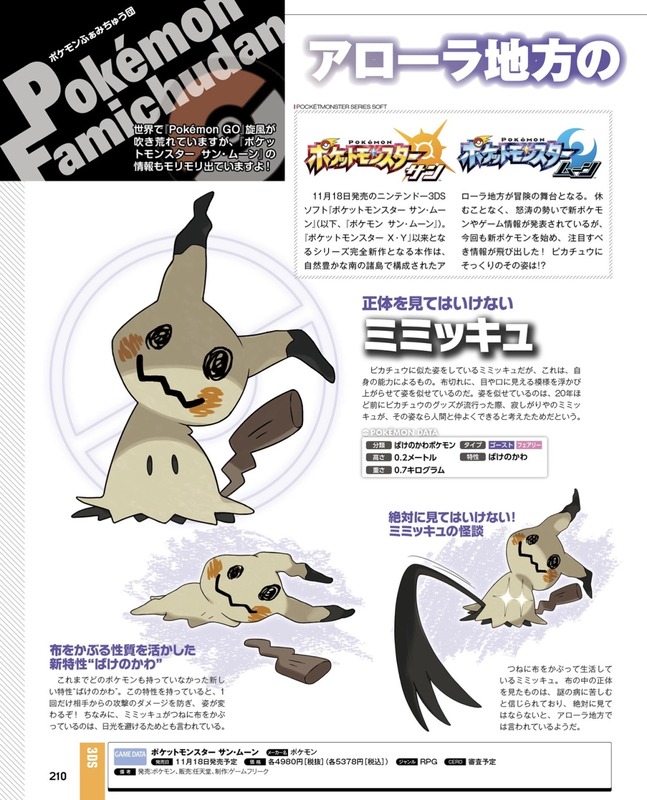 – Ohmori said it was very hectic to implement that into the game, but Masuda really wanted that feature to be added. He thought the idea of having the Pokedex navigate players through their journeys would be interesting. 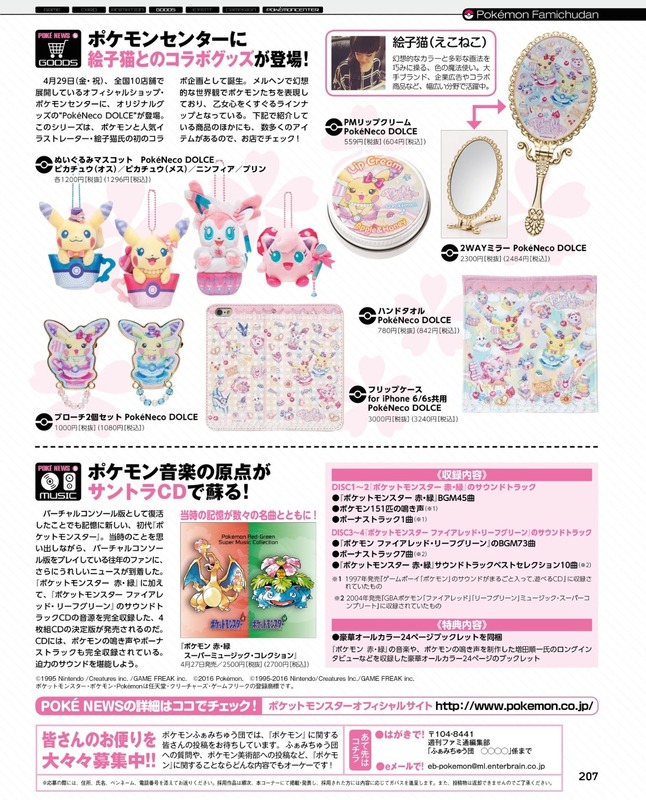 How about linkage with Pokemon’s related products!? 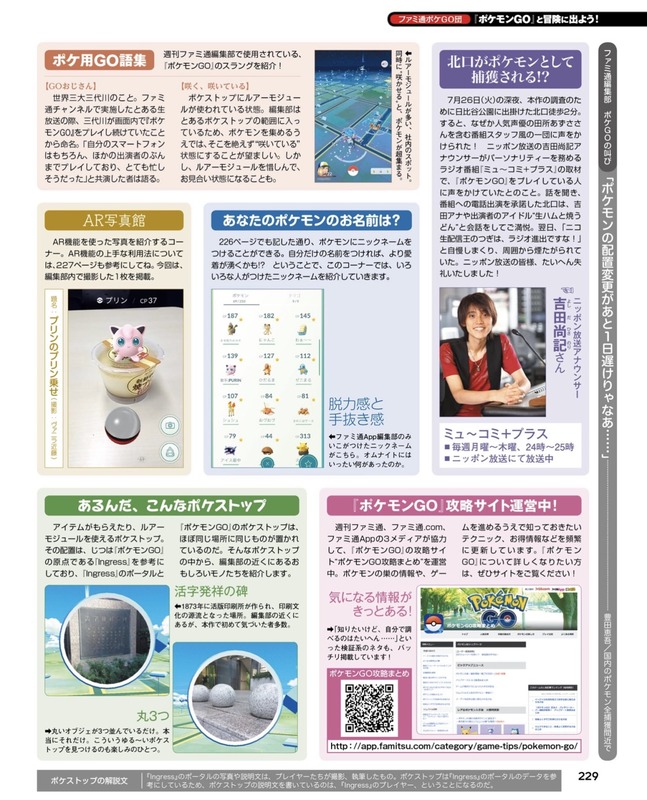 – Another new feature introduced is the usage of QR codes. 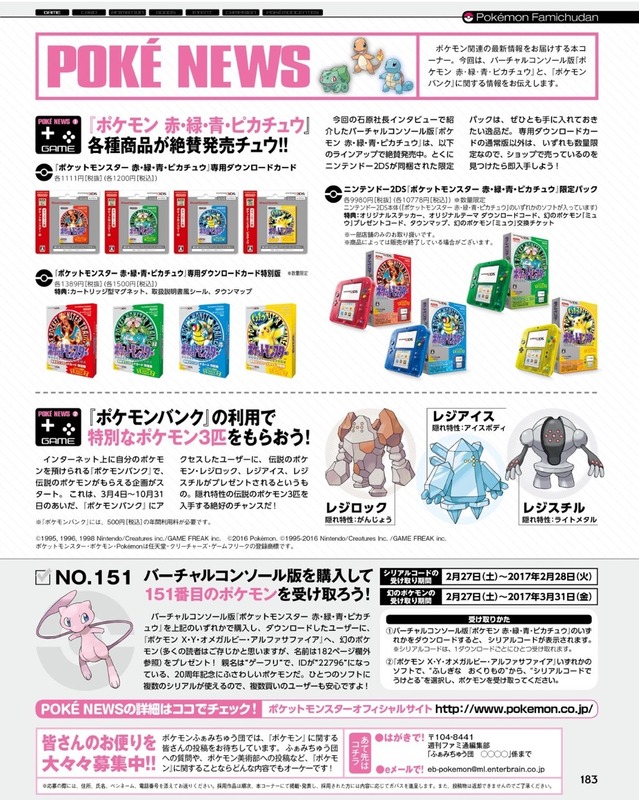 They have been used before in Omega Ruby and Alpha Sapphire for Secret Bases, but they want children to have more links with the real world. 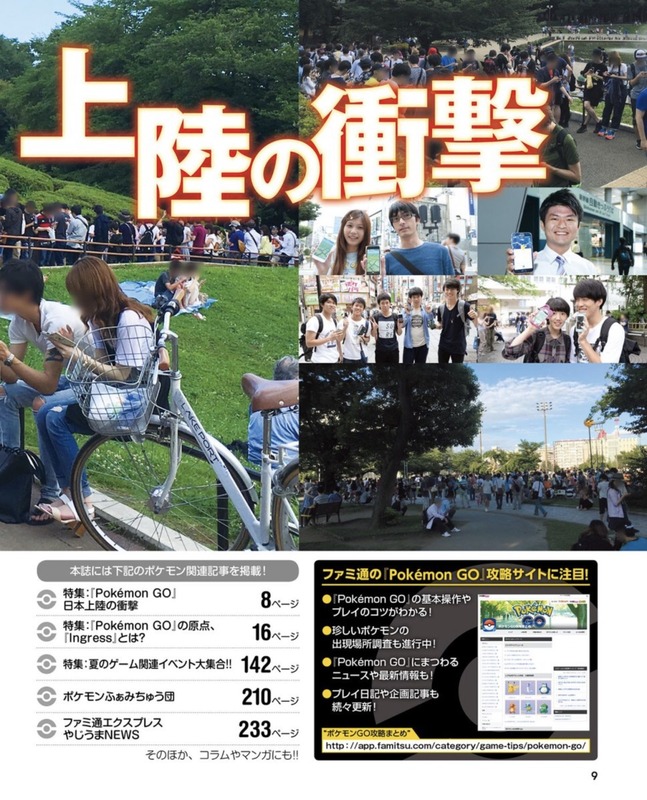 When they thought they couldn’t play Pokemon outside, they discover scannable QR codes all around the world, which becomes a new way to play. 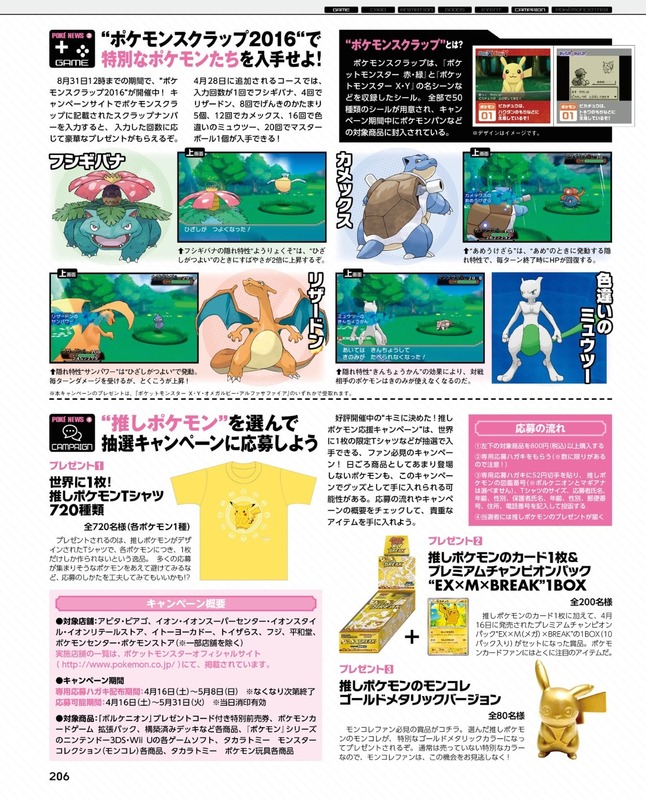 – By scanning all kinds of QR codes, they can check out information on Pokemon, and some types of QRs will even register Pokemon locations. 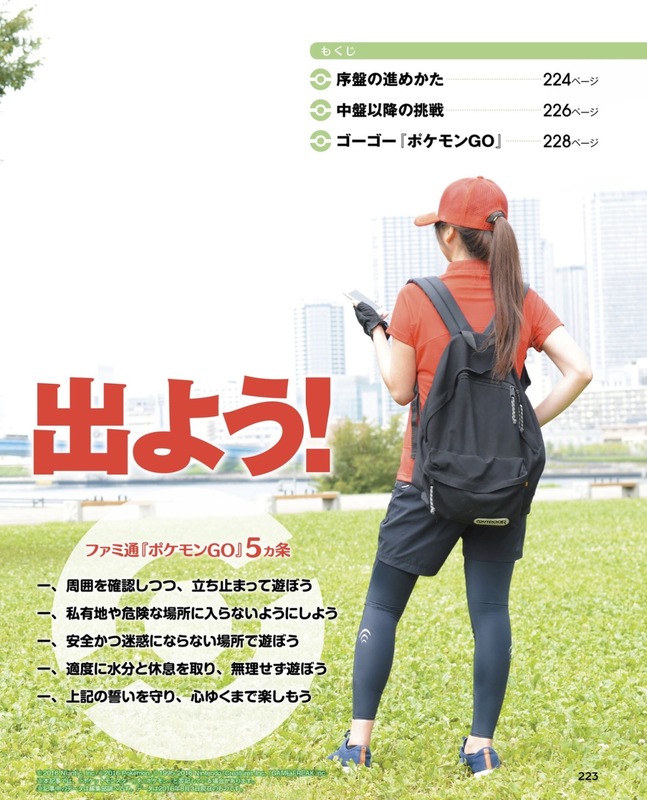 However, the excitement of catching said Pokemon will still have to be done in the game. 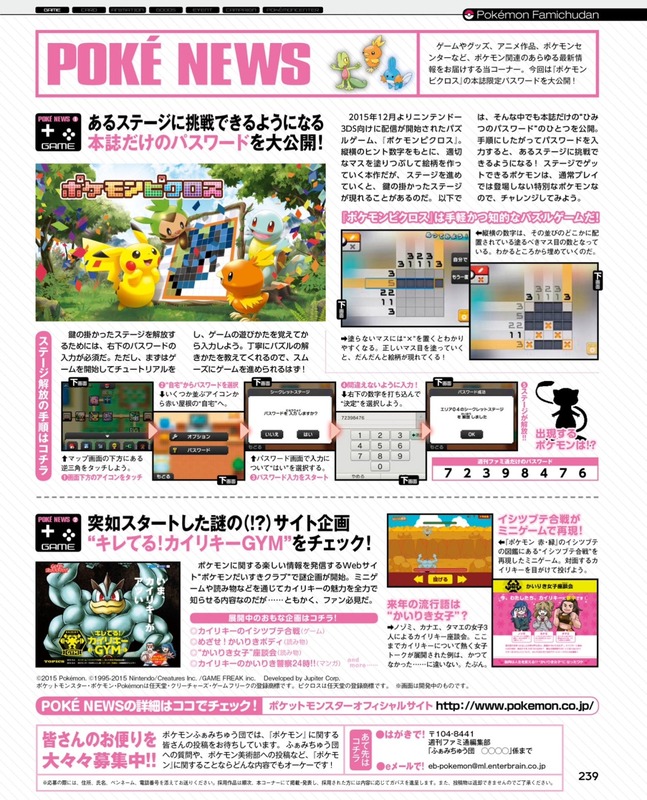 – QR code integration was also done in the Pokemon Ga-Ole arcade (Japan) which started operating on July 7, but it will be the first time a mainline Pokemon game on handhelds will have direct linkage with a Pokemon arcade game. 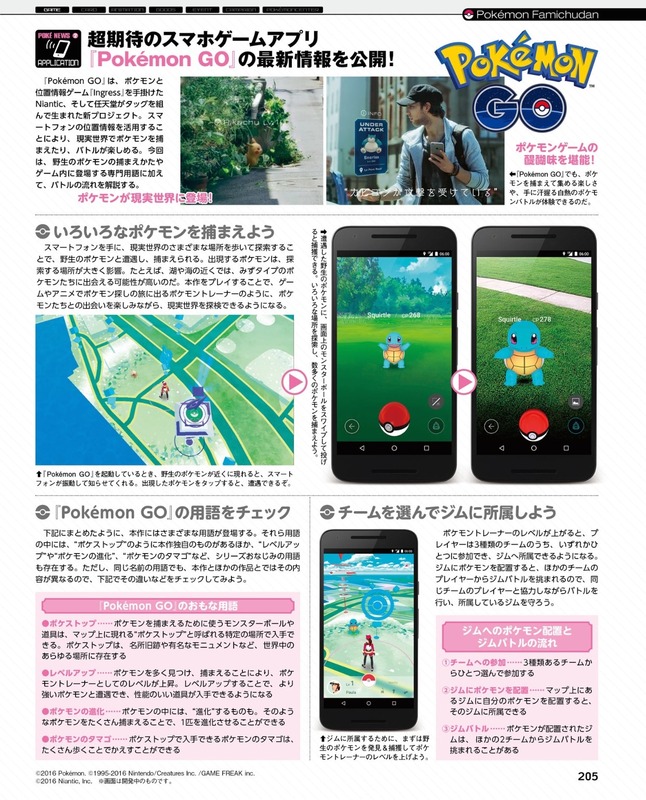 – They are also considering linkage with the smartphone app Pokemon GO which came out earlier this month. 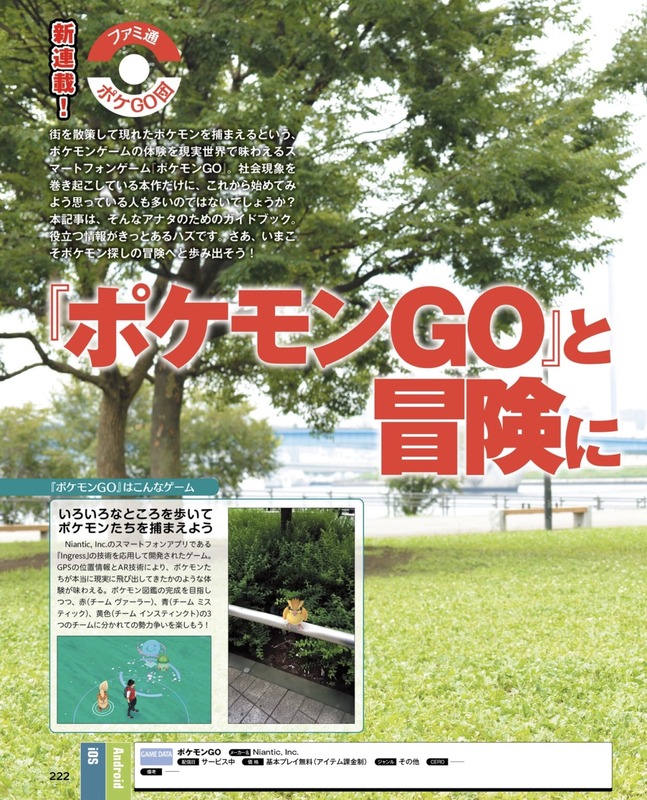 However, Masuda said that Pokemon GO is a game about catching Pokemon by walking all around the world. 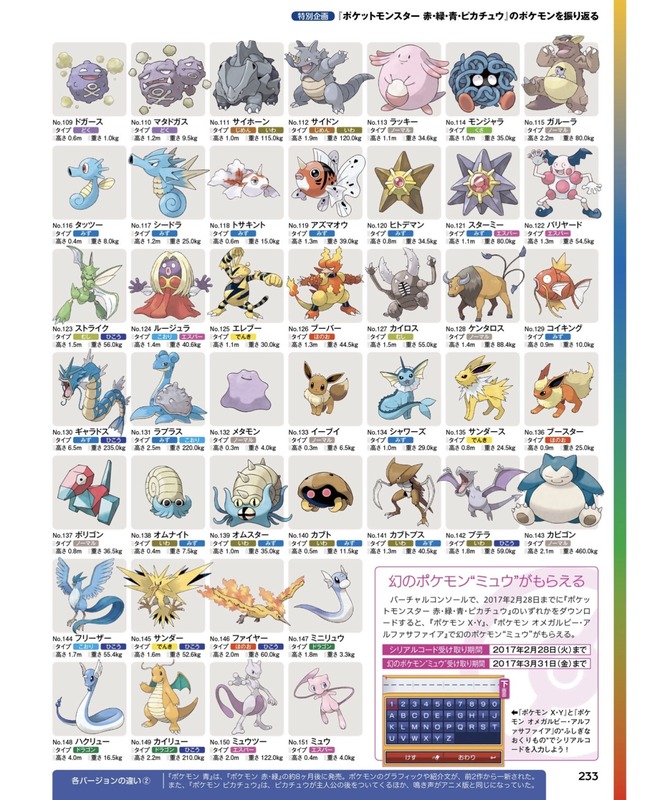 And even with the same Pokemon species, they have different appearance methods and catch rates in Sun/Moon. If they are to link the two games, they have to do it in a way that doesn’t break the balance of either game and even end up making both games boring. They still need to find an interesting idea that could make both games more interesting. 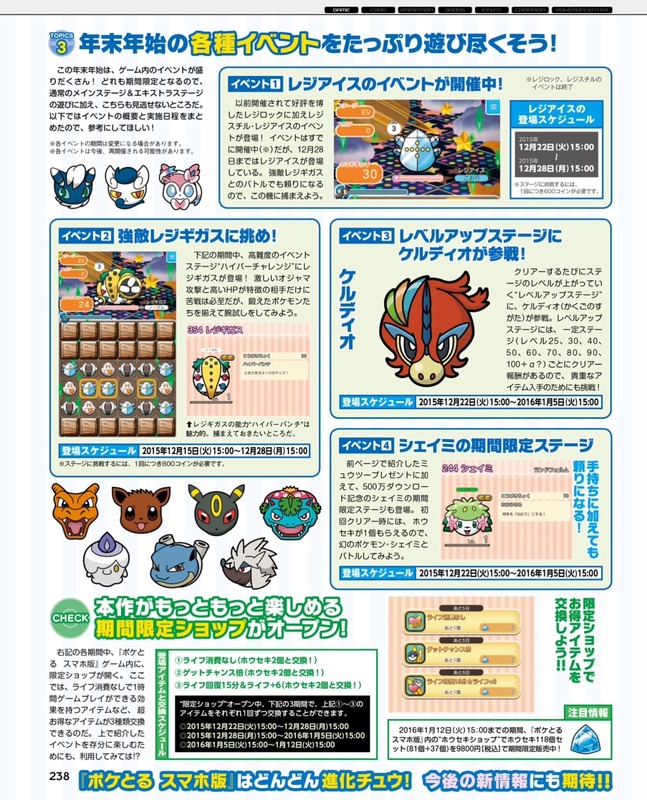 – When asked which points are being promoted by each of Masuda and Ohmori in Sun and Moon, Ohmori starts by giving attention to how they are showing the battles, especially on the UI and information shown, which should be easier to use. 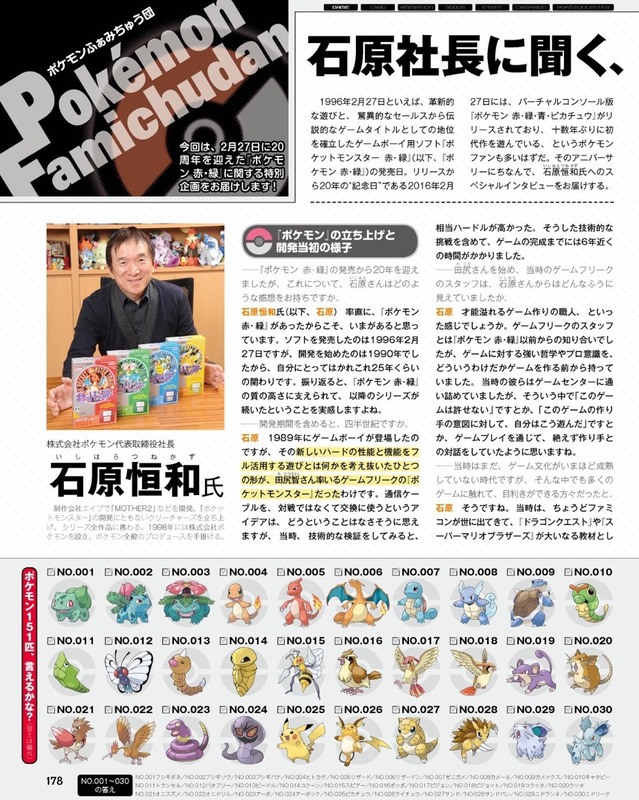 – Meanwhile, since Masuda isn’t working as the director, he’d like people to understand the (story) scenario and its presentation scenes like when catching and raising Pokemon. 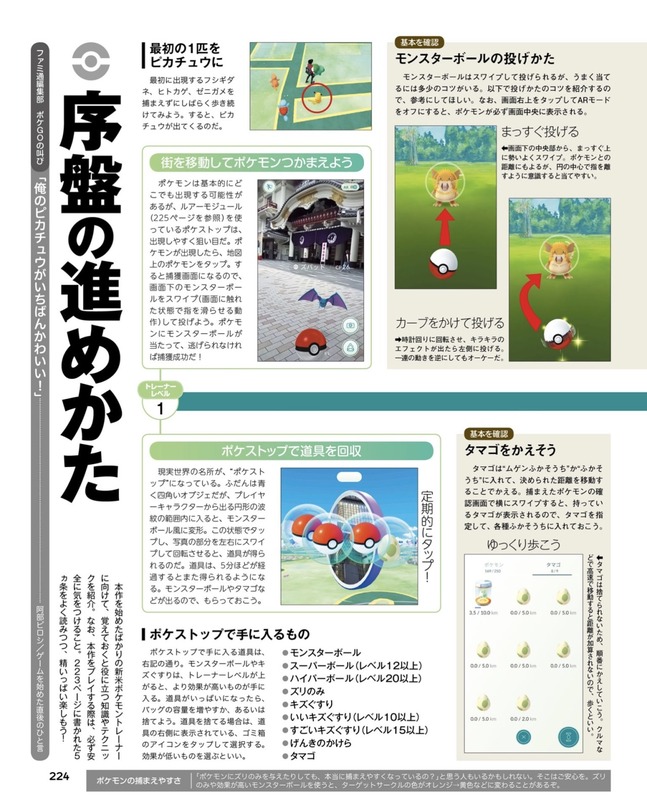 He thinks it’s good it can be established together with the core gameplay feature of catching and raising Pokemon in a single game. 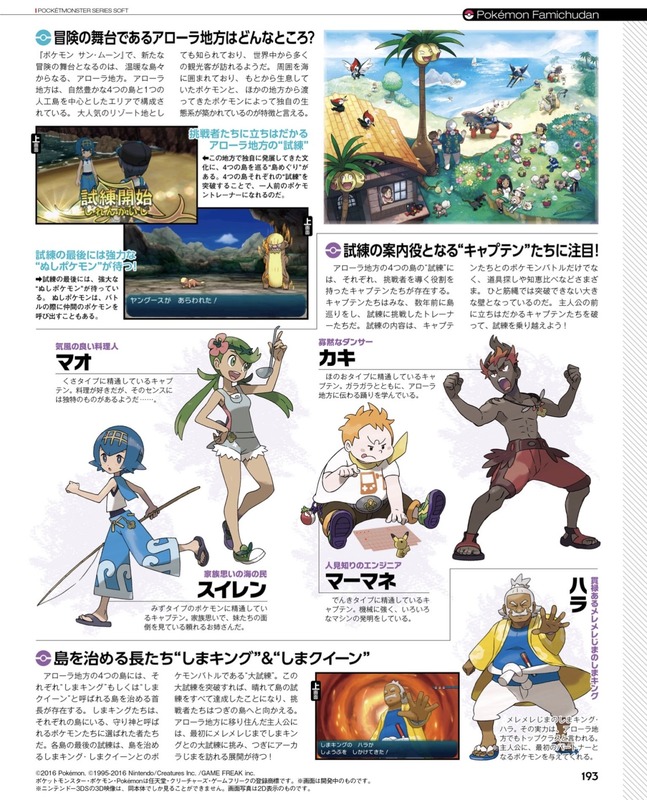 – By increasing the character proportions, they have much more breadth in expressing the characters’ expressions and movements, which should make the story in Sun and Moon even more immersive. 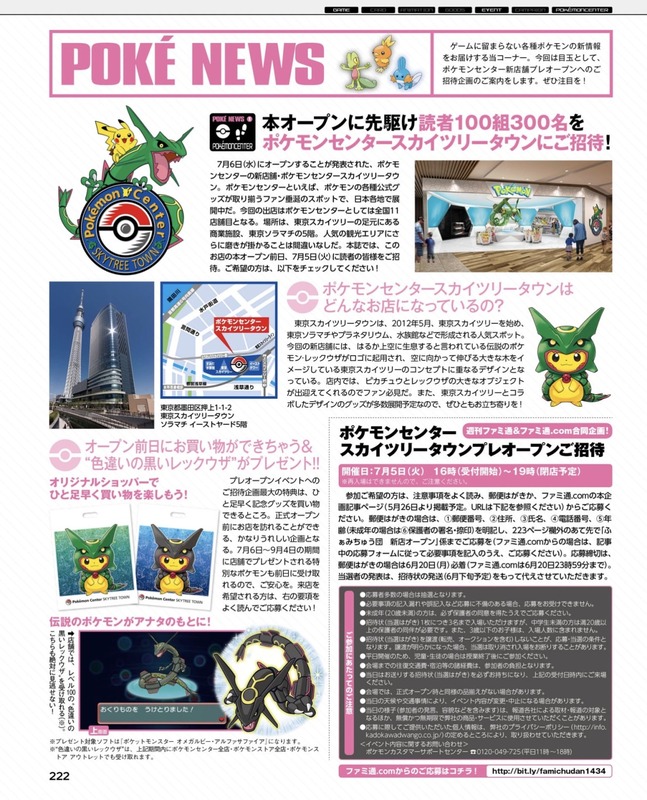 – Masuda also took the time to promote the point on Zygarde’s new Formes. 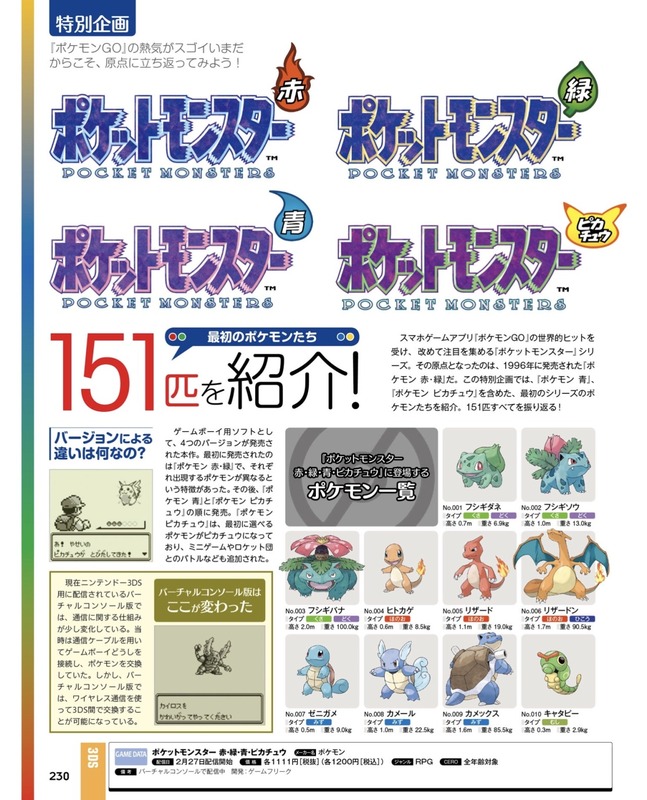 The 10% and Perfect Formes were announced as a surprise at Taiwan World Championship qualifiers. 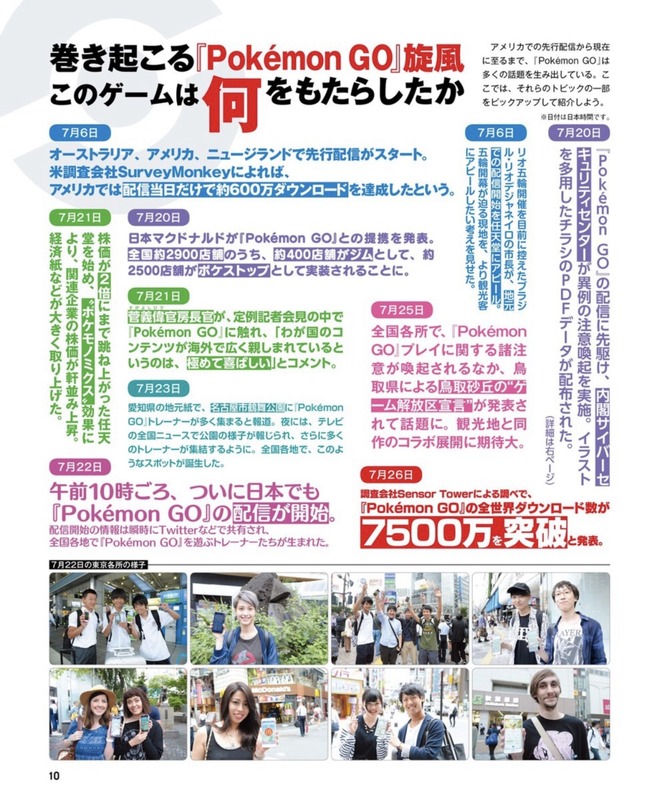 Masuda said that he wanted to show something there since it was the first time they were holding a big tournament in Taiwan, and everyone there was very pleased. 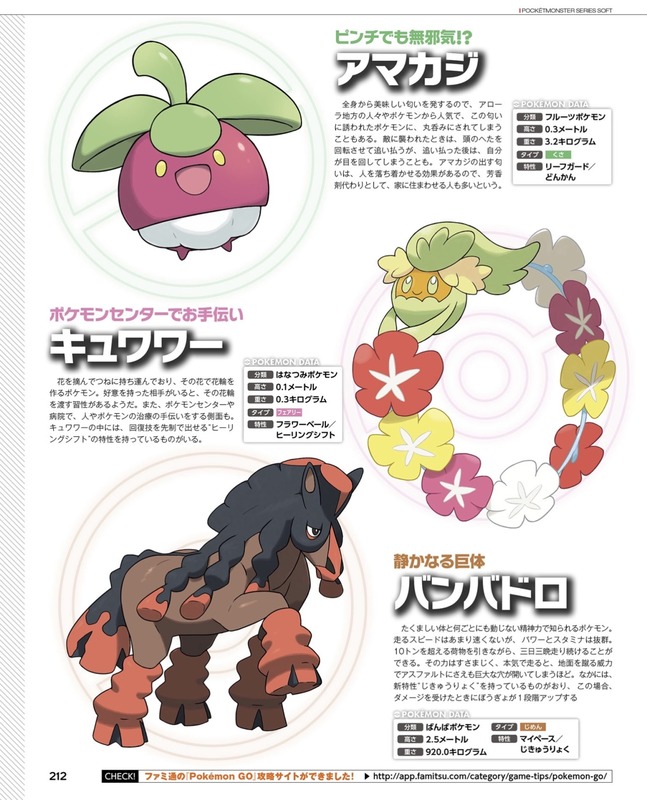 – Zygarde’s 50% Forme was the result of a properly thought design, but Masuda thinks the 10% and Perfect Formes also have interesting looks. Looking from the development side, when they saw the finished looks from the design team, they were surprised by the results. 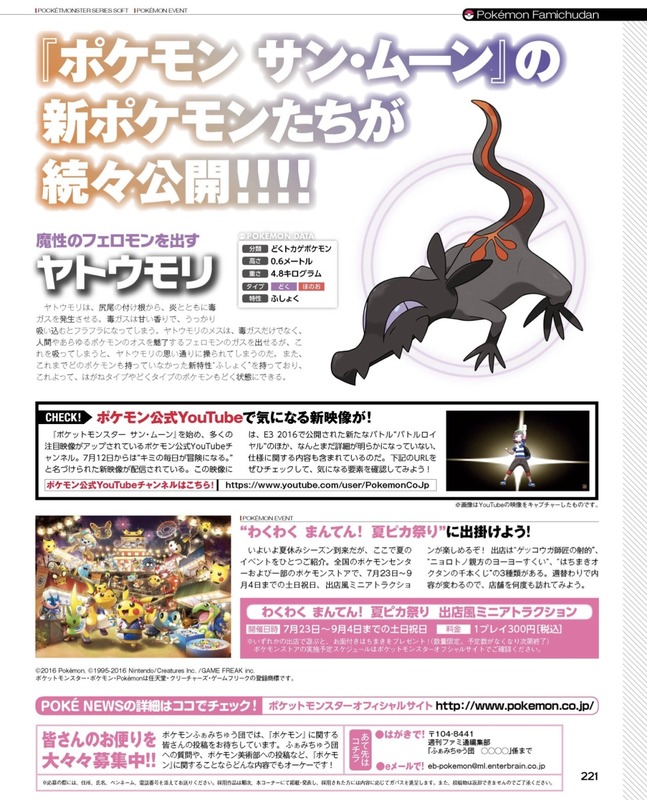 – Zygarde’s Perfect Forme has very flashy moves, that everyone cannot wait to use them in battles. Ohmori: Ohmori notes that there are actually still so many things that haven’t been announced yet, so hopes fans look forward to them. As for himself, he thinks ‘I have made a decent challenge’, and there are still features that are still a mystery. While anticipating the upcoming announcements, Ohmori would like fans to look forward to the software release on November 18. 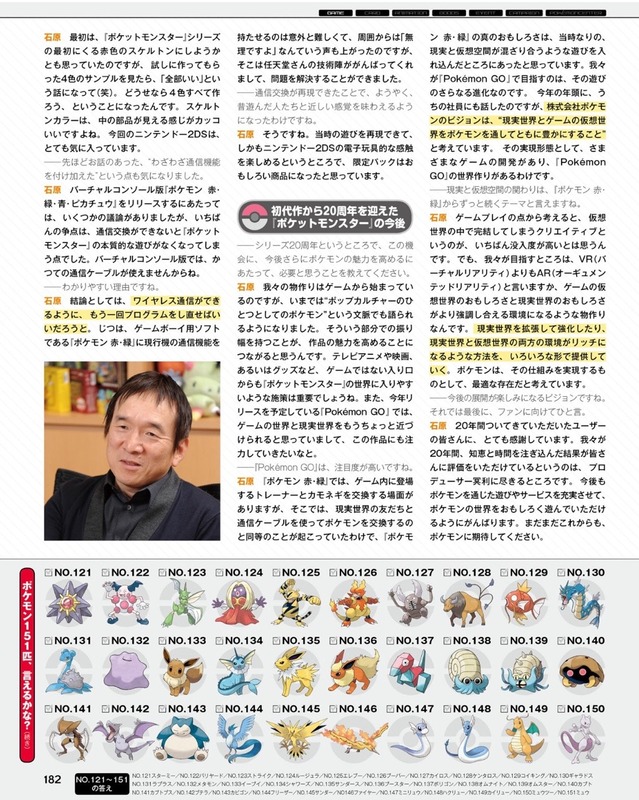 Masuda: For those who have always played previous Pokemon games, Masuda thinks these titles will be interesting and you can acknowledge Pokemon as living beings once again. 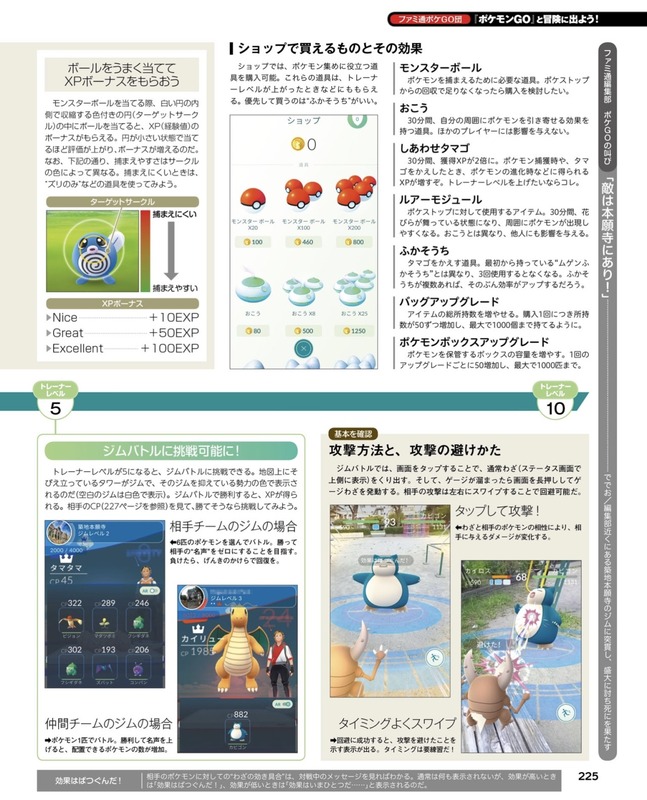 There are many new challenges like Pokedex features and Pokemon movement. 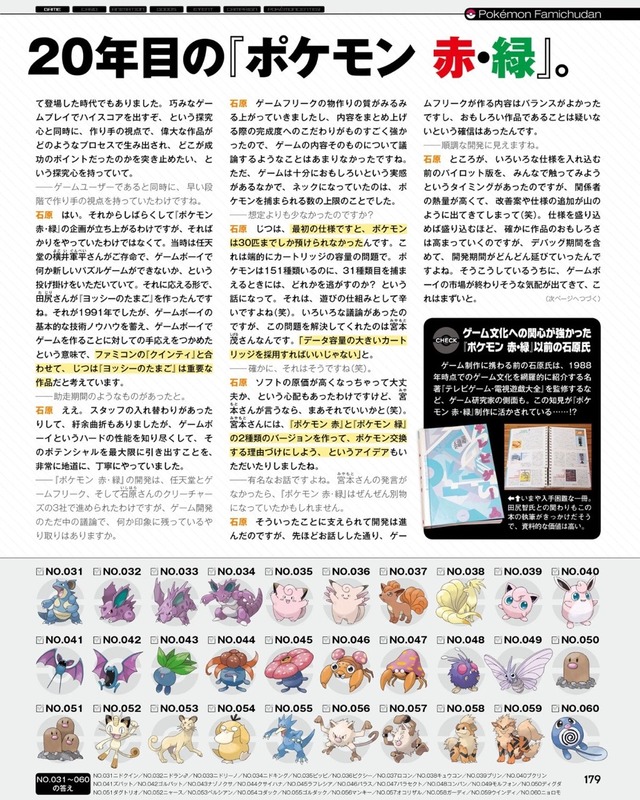 And for those who have never played a Pokemon title before, and for those who used to play Pokemon but haven’t played recent games, he’s confident that the contents of Sun/Moon can be recommended to them. 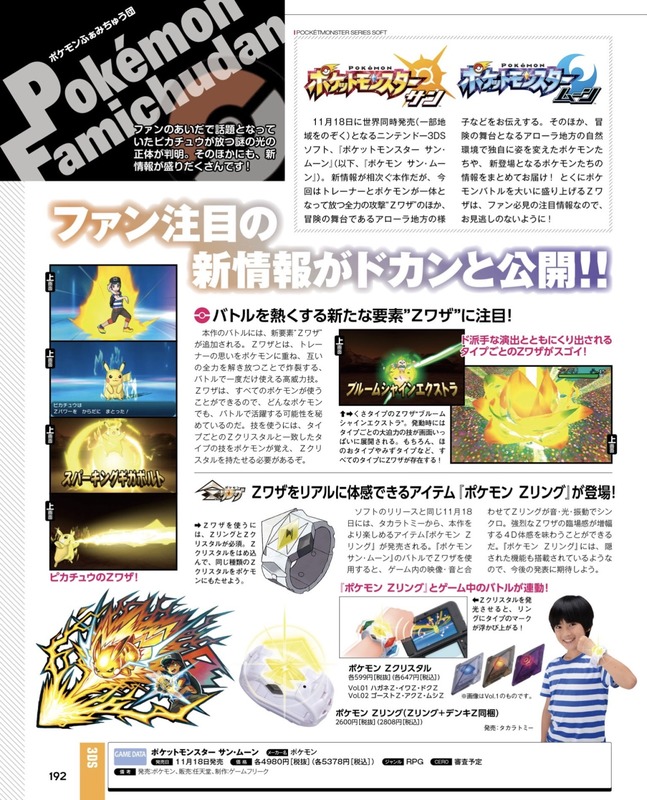 Masuda will be glad if fans check out once more what kind of game Pokemon is with Sun and Moon. 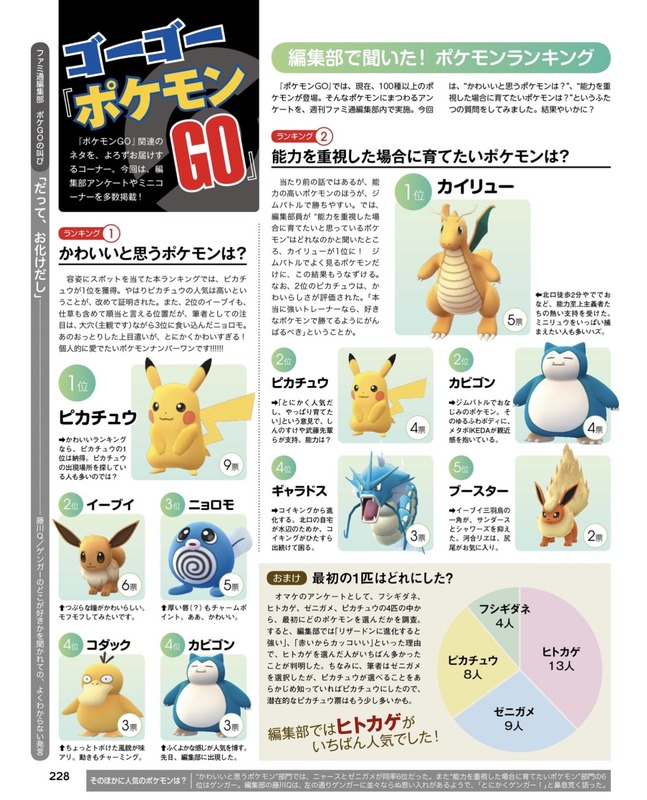 Pre-orders began on July 16, and the movie also started airing, so he would like everyone to enjoy Pokemon from various places.